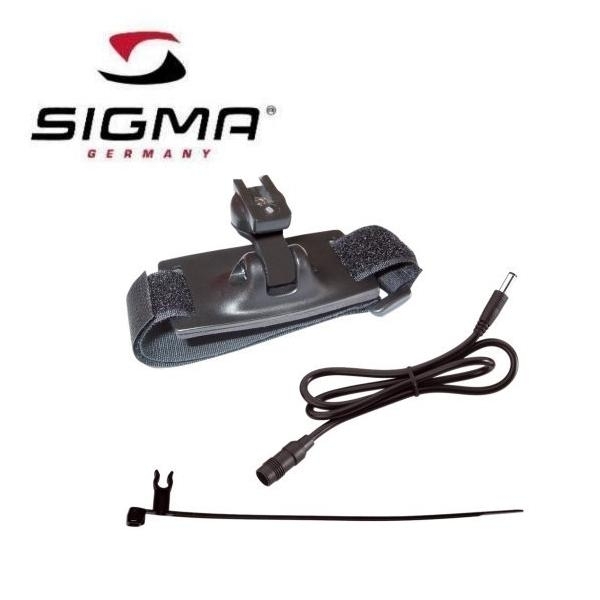 Product information "Sigma PowerLED EVO / Karma EVO / Karma helmet mount (HstNr. 17530)"
Replacement helmet mount for Sigma PowerLED Evo, Karma Evo, Karma. Extension chord included. Related links to "Sigma PowerLED EVO / Karma EVO / Karma helmet mount (HstNr. 17530)"
Customer evaluation for "Sigma PowerLED EVO / Karma EVO / Karma helmet mount (HstNr. 17530)"